HUGE EQUITY! Over 15% CAP Rate In Belle Glade!! 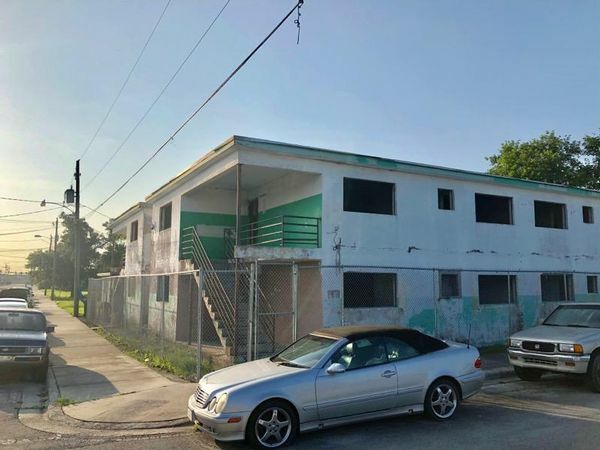 Great rental opportunity located in the center of Belle Glade city with lots of potential! 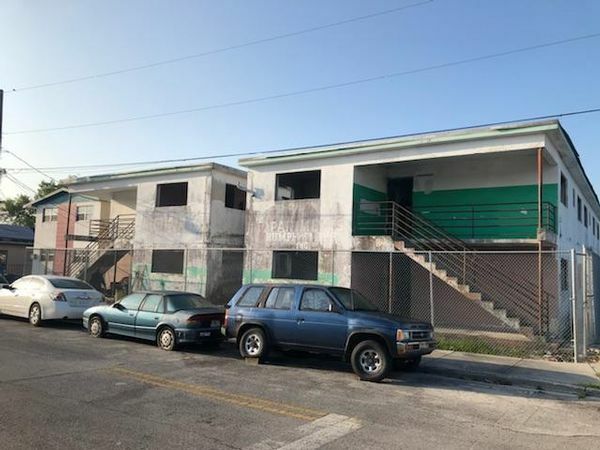 This building consist of 20 rental units and each is a 1/1. 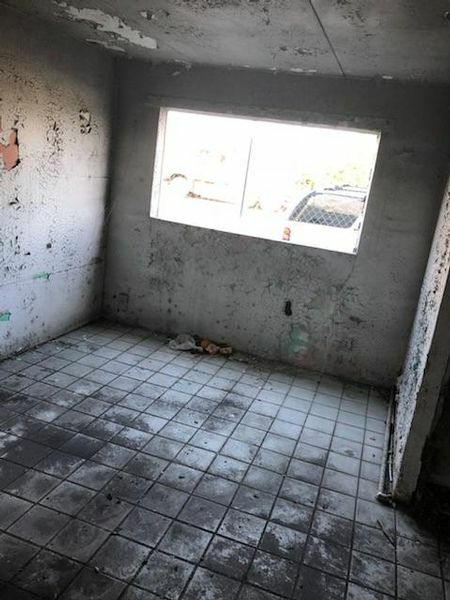 This property will require a lot of work, but the equity is there for the investor comfortable with a full rehab. 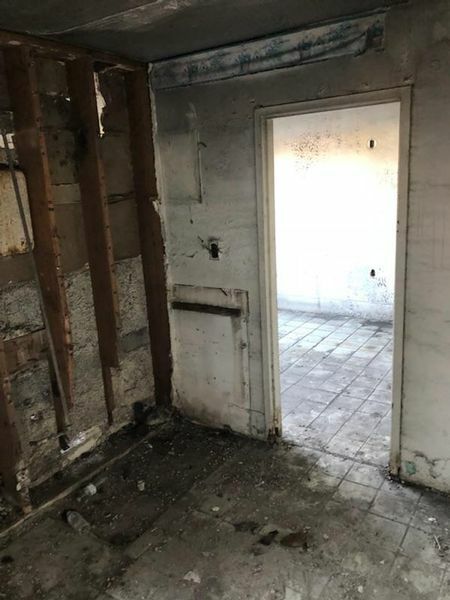 This apartment building is gutted and will need a full rehab. Projected cap rate is after rehab and it is greater than 15%. 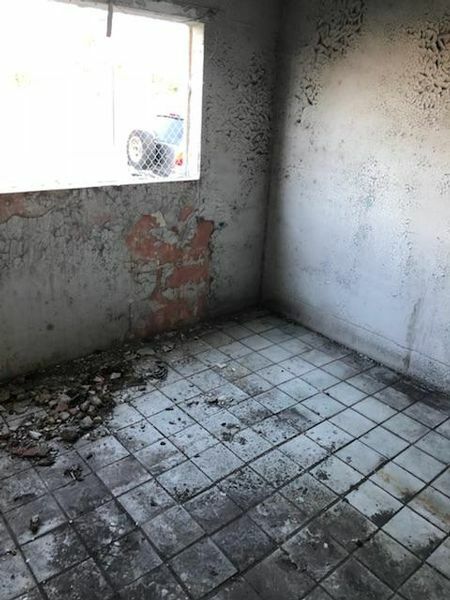 There is a long line of approved section 8 Tenants waiting for house. 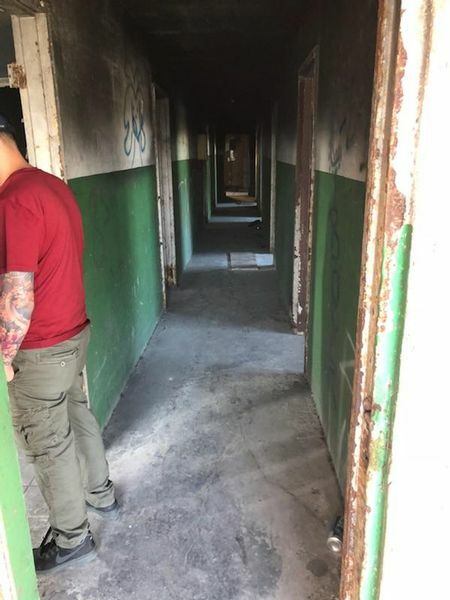 Short supply of section 8 housing in the area. 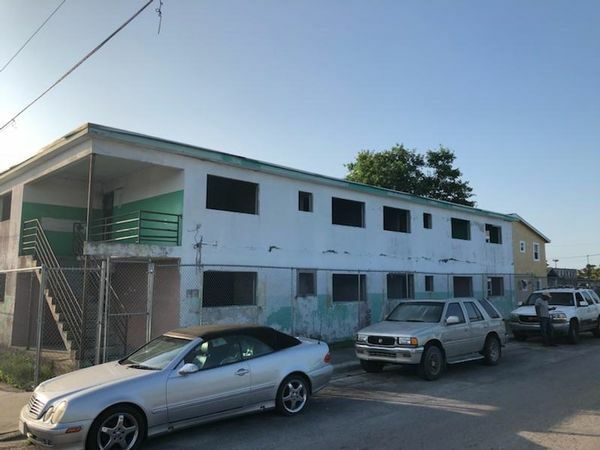 ***Buyer agrees to assume Case #17-229a (minimum Housing) with a lien accruing $100 a day since October 3rd, 2017*** Buyer must properly secure property to the city of Belle Glades standards. Lien amount is approximately $21,800 to date. Liens can be negotiated with the city. Property has all individual meters for electric and water.